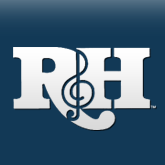 What's Going On At R&h? We'll Tell You! 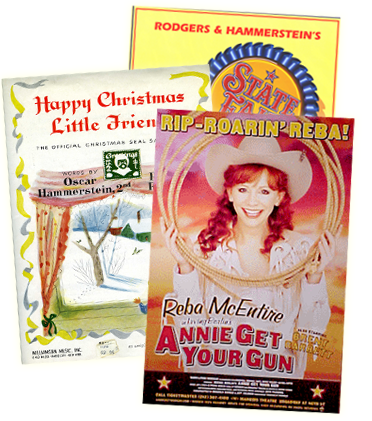 There is so much going on at The Rodgers & Hammerstein Organization. We want you to know about it! Just give us your email address and you will be the first in your school or theatre to know what's going on at R&H Theatricalsproducts, shows, dates and inside information about the over 100 great shows that we represent. Visit www.rnh.com/happytalk and submit your email address today. It's fast and it's easy and you'll get the latest R&H news when it happens, delivered to your inbox.